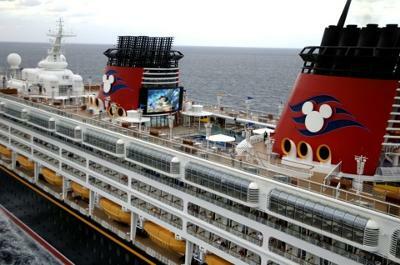 When our daughter was about 4 years old, one of the best family vacations we took was a 4 day cruise on the Disney Magic. We had such a great vacation! Our daughter loved the kids club so much that we had to beg her to come out and spend time with us! It was so awesome watching her enjoy being read to by Snow White. My husband and I also enjoyed the trip as we were able to have some much needed R&R and adult time. We enjoyed the adult only areas, pool and beach. Disney did such a great job - they were first class all the way and even had a very secure pager system so that our daughter could find us any time she wanted us. An Alaska cruise is an experience to one of the most awe-inspiring family vacation spots that you can do with your kids. Alaska will offer your kids an exciting richness of wildlife, education on weather, marine life, glacier formations and a lot more that is out in the large intact regions of Alaska. 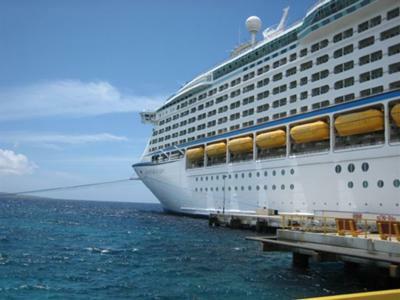 Cruising Makes The Trip Relaxing For Everyone! 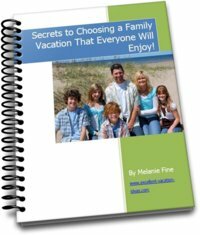 When parents vacation with their kids, many times it ends being more work and less play for mom, dad, or both! 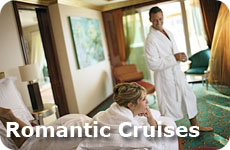 We have found we love to take long weekend cruises to just get away and relax. 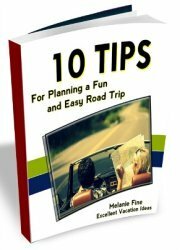 Cruising takes a lot of the work out of vacationing as a family. There are so many activities for the kids (and the parents!) so we don't have to work to entertain everyone. Waking up with a new destination to explore. Days at sea...where you don't have to do or go anywhere, you just kick back and relax. Checking the kids into their activities while you head off the ship for a few hours in the port. Built in babysitting! At the same time, we love having a nice family dinner all together....and participating in activities with our kids during the week or weekend. 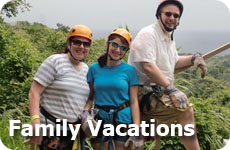 Many times you can get a great deal that makes it so affordable to get away as a family as well. We didn't start cruising until recently....but we are glad we have found such a wonderfully, fun, relaxing activity our whole family can enjoy...together or individually.